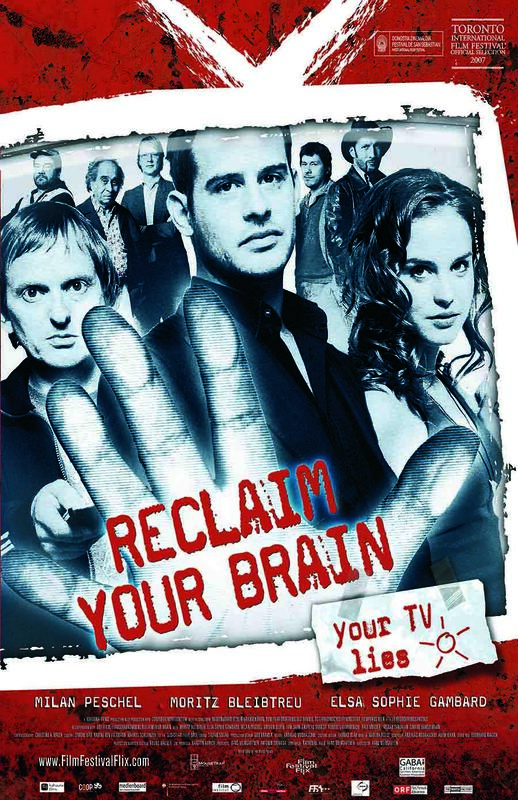 “Reclaim Your Brain“, a German film by writer / director Hans Weingartner (“The Edukators”) will have two showings in Los Angeles next week: Wednesday Dec. 11th at LA Live, and Thursday Dec. 12th in North Hollywood. The film, that stars Moritz Bleibtreu, Elsa Sophie Gambard, and Milan Peschel, was an official selection at the Toronto International Film Festival, Berlin International Film Festival, and San Sebastian Film Festival . CaliforniaGermans are invited to take advantage of a 2 for 1 offer to join the screenings. To redeem the discount one needs to use the code 2FOR1 online for advance ticket purchases. The discount is only available for advance online purchases and not at the door.